We’ve been taught things that don’t work. We’ve inherited systems that are low functioning or dysfunctional. We’ve seen others setting a low standard. We’ve gotten stuck and are looking for something different. The culture is a reflection of the leader and it responds like an orchestra responds to the subtle nuances of the conductor. This only happens when the conductor creates an ensemble of excellence. In organizational development, I call this a “New Architecture of Engagement.” This means creating synergy through a common vision. This is why I named my company SynerVision®…it’s the synergy created by embracing a common vision. In my work, in SynerVision International, Inc. and SynerVision Leadership Foundation, I champion Transformational Leadership as a culture of high performance. It’s a culture of excellence lead by a competent leader. The strange thing is…we don’t really understand the word leadership. There are multiple interpretations and applications of what is thought to be leadership. My journey over the past 30+ years of working with visionary leaders has provided me with clarity of what works and what’s BS. It’s time to cut the crap and get to the point… the point being, how do we get things done and how do we influence others? Through his work with clients on 4 continents, Ballou has created a set of tools and skills for equipping leaders for leading organizational transformation. Ballou and team only engage with selected clients allowing for personal attention to the details and needs for each person and each organization. 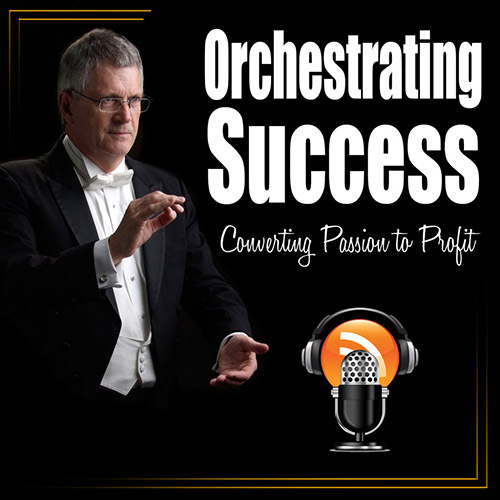 My podcasts on converting passion to profit. It takes quite an effort to make complex ideas simple so others can follow or know why they need you and your services. Leaders make complexity simple. Leaders lead. 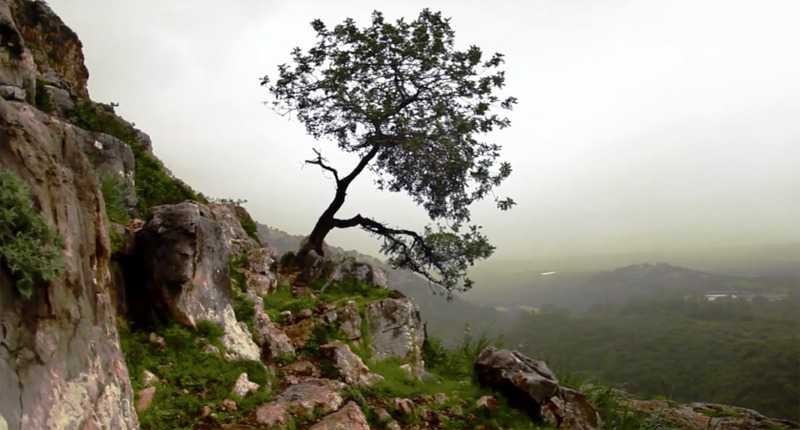 The question is…do we lead with our brains or with our hearts? The transformational leader models what they want reflected in the culture. Transformation begins with the leader. The culture of the organization is a reflection of the leader. 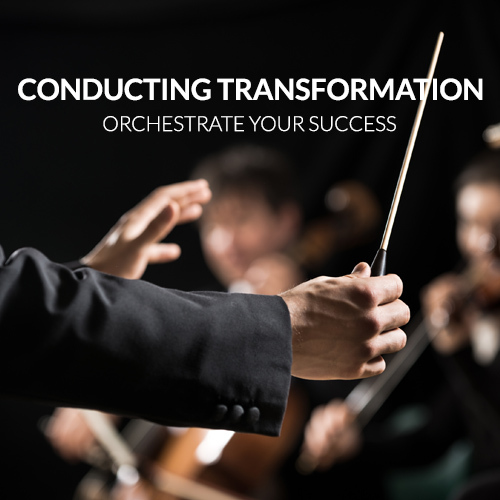 Hugh works with leaders building high performing team that respond to the leader like a highly skilled orchestra respond to every nuance of the conductor. Hugh holds the key to success. Leadership is not a training program, it's a personal commitment to excellence. The best leaders always have a coach. There are 8 unique streams of income for any nonprofit or religious organization. Building a solid foundation for a business or charity begins with a sound strategic plan. Know what comes next is the key to launching a successful, well-funded business or nonprofit. By developing a ``New Architecture of Engagement`` Ballou builds better internal and external communication systems. Start the Conversation...We Don't Know Where It Might Lead!